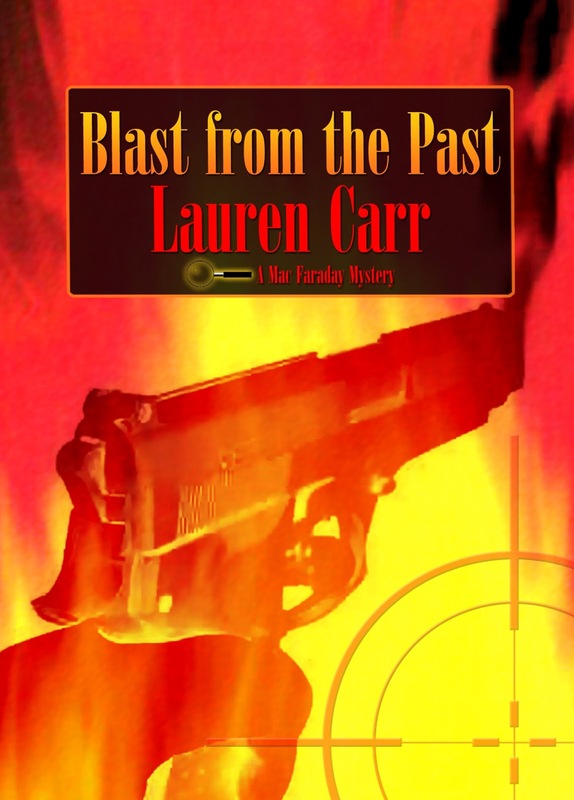 Lauren Carr has graciously offered to provide two lucky followers of The Book Diva's Reads with copies of Blast from the Past. One winner will receive a print copy and one winner will receive a digital copy. This giveaway will run from 12:01 AM ET on 03/08/2013 through 11:59 PM ET on 03/14/2013. The winners will be announced on March 15, 2013. This giveaway is limited to US residents and all entries must use the official Rafflecopter form below. Hello, Book Divas! It's a pleasure to be here today while on the Blast from the Past Book Tour. I look forward to meeting the winners of Today's giveaway winners--even if only virtually.